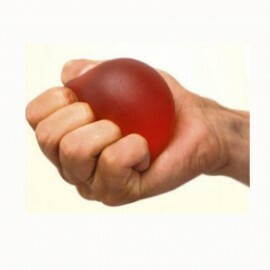 Exercise Ball is helpful in hand and finger exercise for grip strength. 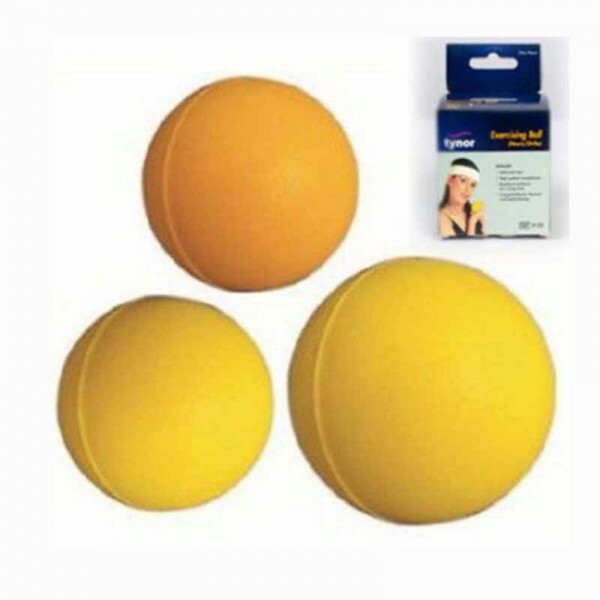 It gives dexterity, mobility and fine/gross motor skills. Releases stress and relaxes the mind through the pressure points in the palm. Pleasant to touch and returns back to original shape after each squeeze. Non Gel Exercise Ball China @30 Each.